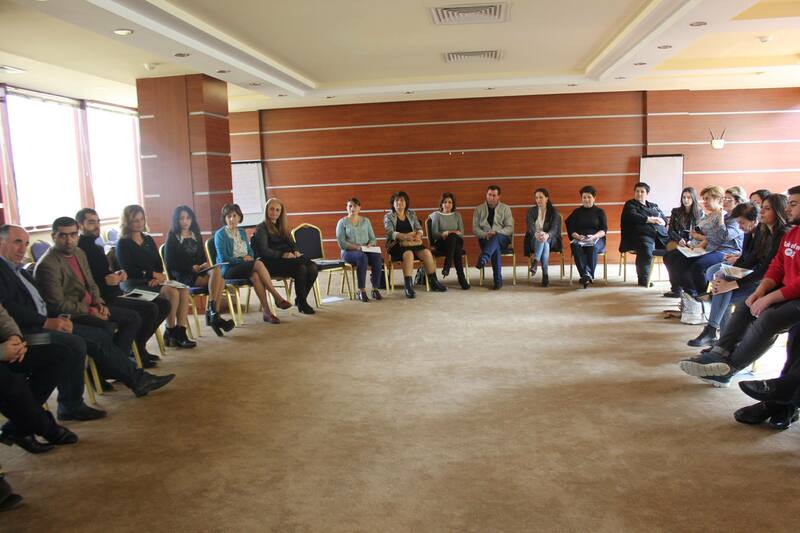 In the framework of “Be aware and protect your life” project implemented by “NGO Center” CSD NGO on October 19-20 an Open Space meeting on “Ecological Safety of Citizens” topic was held in Dilijan. 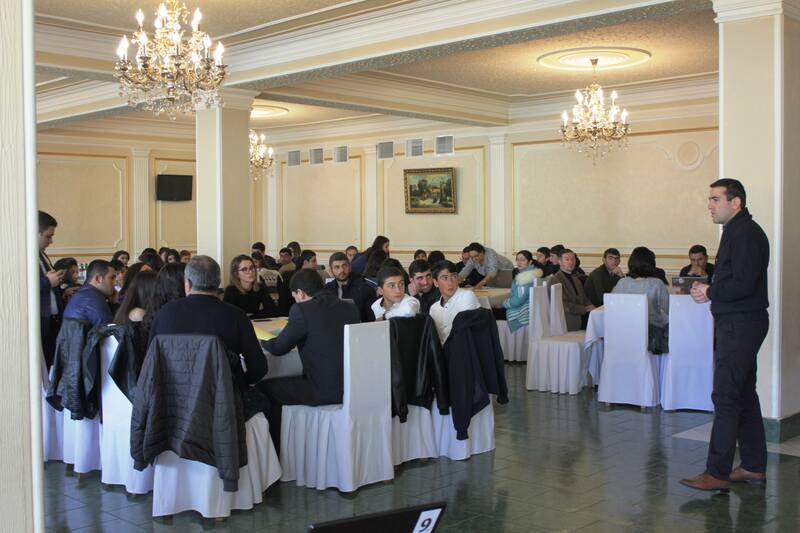 to bring together individuals and representatives of the structures who are concerned with environmental issues in Armenia to think, discuss and conduct action plans. 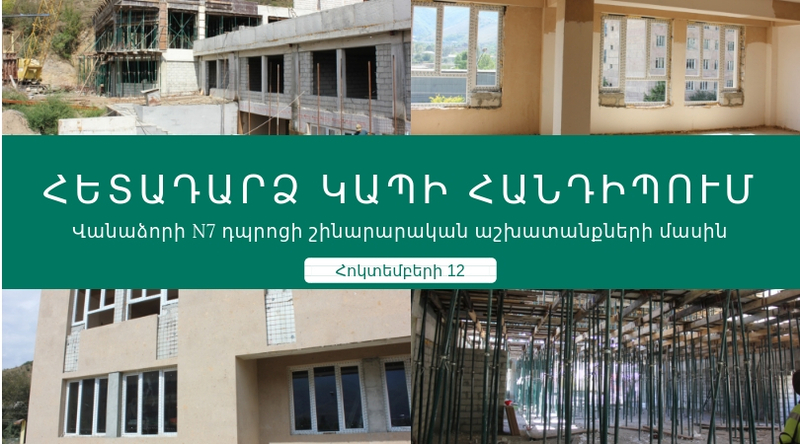 The project is funded by the Czech Embassy and aims to contribute to the more targeted implementation of the Corporate Social Responsibility Packages implemented by the Lori region enterprises. This website is made possible by the support of the American people through the United States Agency for International Development (USAID). The contents of this website are the sole responsibility of the authors and do not necessarily reflect the views of USAID or the United States Government.